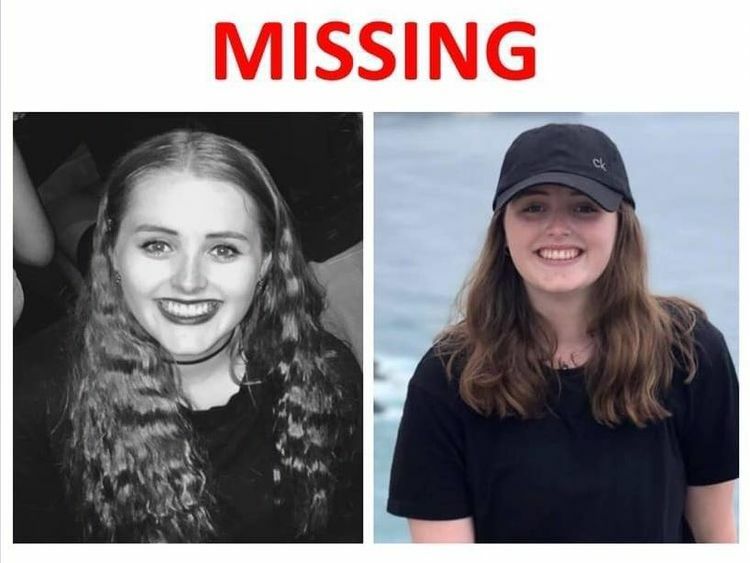 Mr Millane told Sky News their father was due to fly out on Wednesday evening and that they are receiving assistance from United Kingdom and New Zealand authorities. Her older brother Michael Millane told United Kingdom news website Echo that the family are finding the uncertainty extremely hard. She came to New Zealand about two weeks ago and had been staying at the Base Hostel in central Auckland. She was staying at Base Backpackers in Auckland, where she was last seen on Saturday. "It was her birthday on Sunday but we hadn't heard from her". The family have posted a plea on Facebook in the hope other travellers in New Zealand can help in the search. Auckland, which has a population of around 1.6million, is a popular destination for backpackers. She has brown hair and brown eyes and is approximately 5ft 6in (168cm) in height, and 58 kg. 'We are unable to make further comment while police are investigating the matter'. 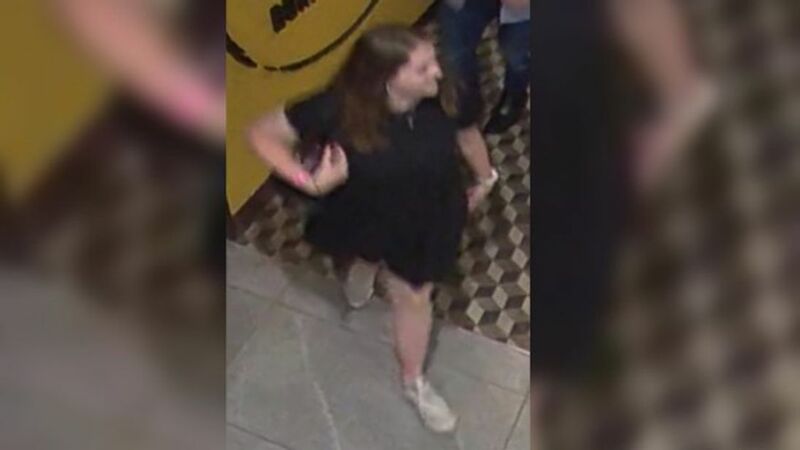 Mr Beard said various sightings have her wearing either a black top, blue jeans and red sneakers, or a black dress with white shoes. Declan Millane said a few people had reached out to the family with potential sightings. Her family contacted police when she failed to respond to messages the following day, her 22nd birthday.